Calling all LEGO fanatics, this one is for you. 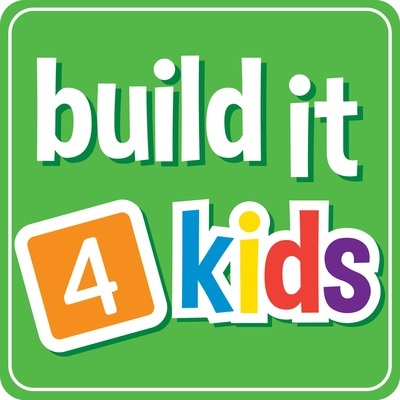 Build it 4 Kids will host another educational program for your children in the Spring school holidays. 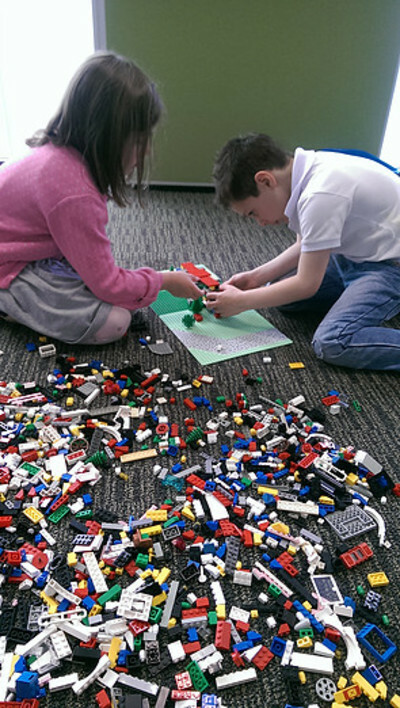 The action-packed workshops offer young 'Master Builders' in training the opportunity to create with LEGO blocks in a structured 3-hour afternoon. 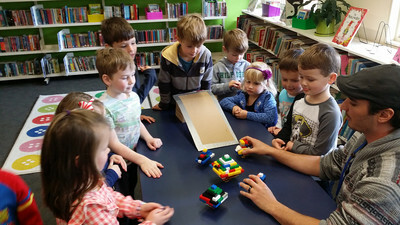 Run by two primary school teachers, Build it 4 Kids classes cover basic mechanics, science and educational fun. There are challenges along the way, encouraging your kids to make the most out of the afternoon with like-minded peers. It doesn't matter if your child joins the workshops individually, with friends or siblings, as they work in groups and by themselves when instructed. No experience is necessary, and there's no need for your children to bring anything other than a snack and bottle of water. 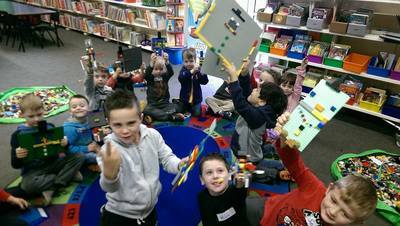 Book now to avoid disappointment, 3 of the last sessions sold out in the last school holiday program.